Hi Frugalistas! Greeks are proud of their history and culture. As the cradle of democracy, philosophy, medicine and so many other cultural norms and institutions they are indeed right to do so. 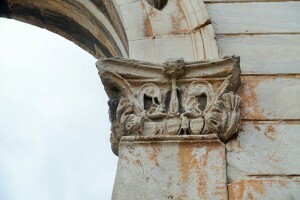 Many visitors to Greece and to Athens in particular, visit to understand, experience and enjoy that history. There are some rules to be aware of when you are planning a trip to Greece – both official, and unofficial. 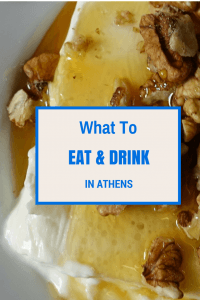 Because I believe it is important to be a “good guest” no matter where you visit, here are my top do’s and don’ts for getting the most out of visiting Greek historic sites. Yes, she looks “totes adorable”, but she couldn’t actually walk! Many Greek archaeological sites are quite natural, and even “rustic”. That means paths can be steep. It means lots of steps. Dressing appropriately is therefore key. Good, sensible rubber soled shoes are a must. You will be outside a lot, so if the weather is chilly or inclement, take a proper coat and wet weather gear. 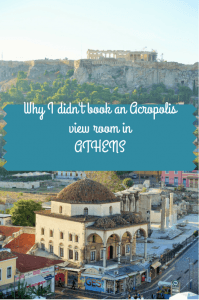 Even though Athens is a sophisticated city, don’t dress up to go to the Acropolis! The day I visited the Acropolis, there was a gorgeous young woman, beautifully dressed, complete in high heels. Her mother was taking very posed photos that would undoubtably look fabulous on her Istagram feed. But……she couldn’t walk around the site in those shoes! I can’t imagine how she got up there, and can’t imagine she enjoyed herself – she just looked so uncomfortable……. Many Greek archaeological sites are very grand. Big sites, grand buildings, big columns and grand vistas. But look closely…..there is so much more to see. Study the details on those columns. Enjoy and understand the decoration on walls and friezes. 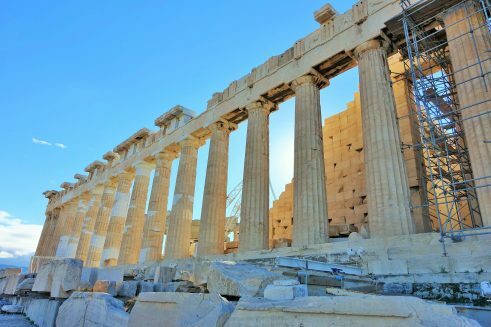 Seeing, and understanding the detail will add to your appreciation of just how clever those ancients were – and why today’s Greeks are so proud of them! I know I’ve said this before, but as in all of the wondrous places in the world, it is important to put the camera away and just enjoy what you are looking at. By all means, take plenty of photos – these are very photogenic places after all. But take the time to put your camera away and just enjoy. 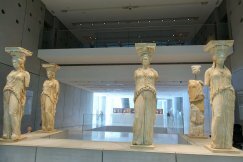 Some museums (including the Acropolis Museum) do not allow photos, so you can’t help but concentrate on enjoying yourself and what you are looking at. This is another thing I say all the time. There are plenty of reasons why I say so in Greece. Many sites are quite exposed, so can feel very warm even on quite mild days – going early, or in the cool of the late afternoon just makes sense. Tour groups start arriving from about 10.00am onwards, so getting in early means you don’t have to fight them for access. Your photos will always look nicer, and the always limited seating will be more available. Like everywhere, popular sites can have long queues to enter. Queuing is never first class and is just a waste of your precious travelling time. 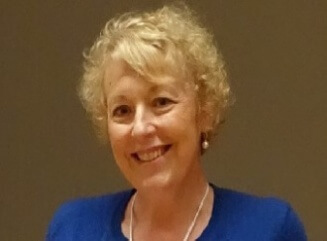 I love to arrive early, wander around in peace and relative quiet, get to close to things I want to see up close, then leave – feeling sorry for the queuers as I am heading out the door onto my next adventure! Yes, that’s right. Don’t touch. There are signs in many sites. There are areas that are roped off. Regardless of whether you believe it is valid or not, a good guest always respects the local rules……. Greeks regard posing with the statues as disrespectful. It is policed heavily – with one exception. In the Acropolis Museum everyone, and I mean everyone, was posing with the Caryatides in full view of the guard. Take selfies not poses with statues! There are plenty of places where you can take photos of yourself among the historic sites – your trip will not be ruined if you don’t get that photo of yourself with that one statue. 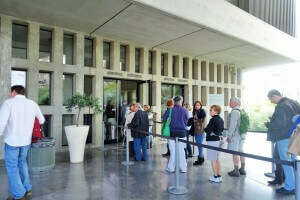 When I was in Athens recently I didn’t go to the Greek National Archaeological Museum. That’s right, I didn’t go to THE main antiquities museum in all of Greece. Was I mad? Did I run out of time? Was it closed? No, I’m just not that interested. There are so many interesting things to do and see in Athens I just didn’t want to go to that particular museum. 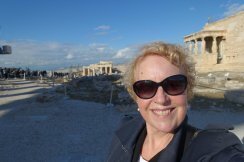 I went to the Acropolis, I went to the Acropolis Museum, I went to a couple of smaller ruins. On a trip to the Peloponnese, I went to the Corinth Museum. That was enough antiquities for me. 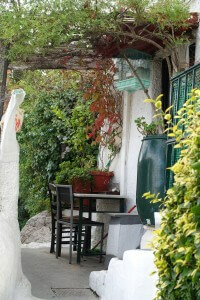 Instead I spent hours wandering the backstreets of the Acropolis – so charming. I loved visiting the Benaki Cultural Museum to look at the domestic arts and crafts of Greece (look for my review on a future post). 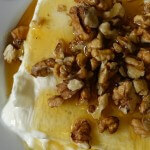 I went on my Culinary Backstreets food walk. In other words, I spent my time the way I wanted to spend it, not spending it the way I “should have” just because I was in the cradle of antiquity. Having someone else’s holiday, and doing things because you feel you should is a waste of your precious time and money. Spend your resources on what is important to you. You will spend less money, waste less time and have more fun. That’s what great travel is all about. While there will be toilets, don’t assume that you will be able to buy a drink or something to eat inside the sites. There is a small kiosk outside the entrance to the Acropolis, but even it doesn’t have anywhere to buy a drink of water inside. Plan ahead. If you want to spend plenty of time touring around and enjoying your visit, take a drink, and if need be something to eat. This is particularly important in warmer weather. 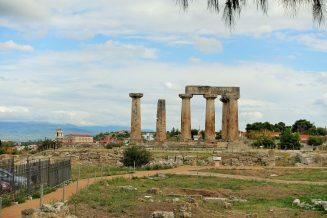 The archaeological sites in Greece are the reason why many visitors head to Greece. Follow my advice, enjoy, and be a “good guest”. 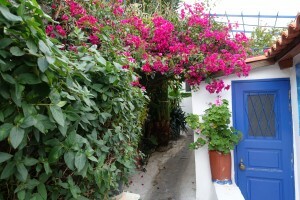 If you are going to Greece, why not check out some great accommodation options, or a guide book? These are affiliate links, so I do earn a small commission if you make a purchase – but it won’t cost you anything additional. Have you ever travelled anywhere with particular rules? Let’s share them and learn together! All great advice! Also, for those who can, suggest best to visit in spring or autumn rather than summer. Athens gets very hot then and imagine it would be v unpleasant walking around in the heat, even in late afternoon as the sun would have heated up all the stones and marble. It would also be very crowded. Agree about not spending all or the majority of time in museums. There are so many other wonderful things to see and enjoy. 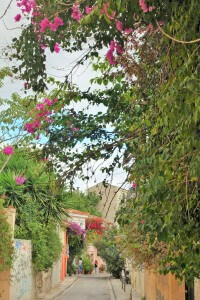 Have been to Greece a number of times, including to several islands, and have visited museums there too, eg on Crete. But while the history and artefacts are fascinating after a few museums some of the lesser objects can be a bit samey. 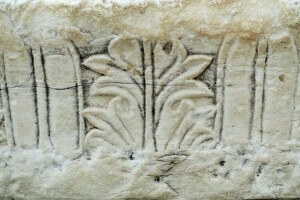 The main archaeological site on Santorini is fabulous and so worth a visit with a good guide. I remember being in Greece many years ago, and the posing with the statues was strictly forbidden. 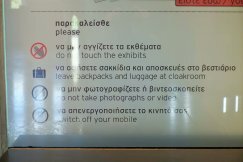 In the Acropolis museum this time round, photography was forbidden altogether, and was also strictly enforced – except for the Caryatids for some reason that I didn’t understand. 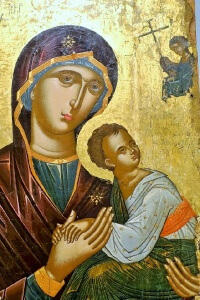 Thank you for all your advice, wisdom and support Pamela, and best wishes to you and your family for a happy Christmas. 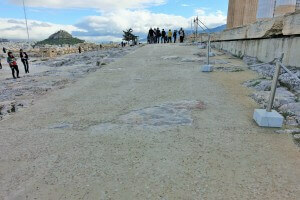 I was surprised by how slippery the steps were at the Acropolis. Thousands of feet make for very polished marble! I agree that a good shoe with a great tread makes all the difference. I skipped the markets and headed for the museums. Like you said, everybody picks their own vacation sights. Yes, I agree Cindy. It had rained a bit when I was there, and the marble can be quite slippery. Good tread is imperative! 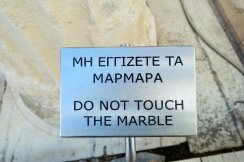 Me too – everywhere in Greece seems to have slippery marble. Santorini is the worst – I went up to the town on a donkey, which freaked me out as said donkey kept trying to tip me over the cliff wall, but came down on foot and ended up doing much of it on my bottom as I kept falling over. I did have rubber soled shoes, but they weren’t good enough for the marble. 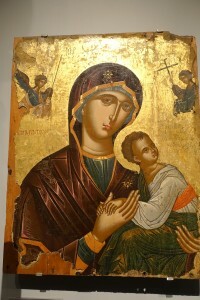 PS I’ll go anywhere in Greece with an archaeological site and I love the Athens museum, especially the dimly lit room with the Santorini frescoes, I could spend hours there. Like everything else too. The marble can be a real challenge – particularly when wet! On some of the Greek islands I’ve visited some restricted areas were just roped off. It was very funny to see people who stepped behind the barriers being unexpectedly whistled and shouted at by a security guy on the next level up! A very helpful post. I also had no idea about the taboo against posing with statues. Good information. But I especially like your take on having “your” visit. I was recently in Paris for a week and splurged on a “Paris Pass” before I left, giving me free admission to most of the museums. I never got even a fraction of my money back! I found I just didn’t feel like wandering around the Louvre for hours (I was there 20 years ago). Plus, that weekend was a Europe-wide celebrations with all museums free! I did see the Cluny (which I love) and the Pantheon, for a special exhibit I’d looked forward to. But for the most part, I just wanted to wander around Paris, sit in cafes, poke into shops and wander through passages and allees. It was an expensive lesson, but a wonderful visit! I think we’ve all been there and done the same thing Donna. The trick is to learn from it. I think there are few people who could do all of the Louvre in one visit – the average visitor to Paris just isn’t that interested in art. 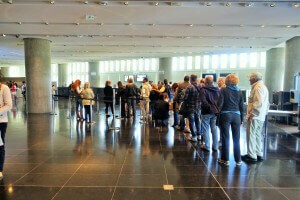 That’s why I didn’t go to the National Archaeological Museum – I’d seen enough statues and antiquities for one visit! I know what you mean, especially about the Louvre. Last time we were there, we looked at the queues for the most popular areas and decided to look elsewhere. We ended up with the most exquisite medieval stuff that we just loved – and there was hardly anybody there. This next time we’re planning on the Musee d’Orsay, which we saw for 30 minutes at a run before closing last time. All those get a bargain bulk deals are only worth it if you’re going to take full advantage. Aha! You went to the Cluny – fabulous museum…..
Agree, those museum passes are a waste of money. Don’t think anyone could do the whole Louvre in one day. Even if they did manage to hotfoot it around every corridor they’re not going to appreciate what they’ve seen on the run. We never go to more than two museums in one day – and never try to see the whole museum if it’s one of the biggies. 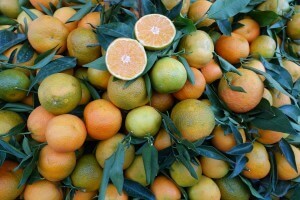 So much nicer to concentrate on just one at a time – can appreciate it more and not feel rushed or overloaded. We usually go earlyish and then have a nice lunch there or nearby. So many of the great Paris museums have v pleasant café/restaurants, eg the Petit Palais has a lovely place where you can dine by the beautiful garden courtyard and relax in the ambience; the Musee d’Orsay has two dining areas to choose from, each completely different from the other; the Jacquemart Andre has a superb restaurant – in a lovely room. They mostly all have wonderful shops too – so good for presents and it’s worth building in enough time to browse. I’ve always felt like the “Don’t touch” signs are an invitation for people to touch the sites. I for one have never felt like the need though, what’s the point in doing that? Also, I’ve never understood people who want to take photos of themselves everywhere. Even in museums, can’t they admire a nice work of art without taking a selfie with it? Oooh, that’s a great tip – thank you!